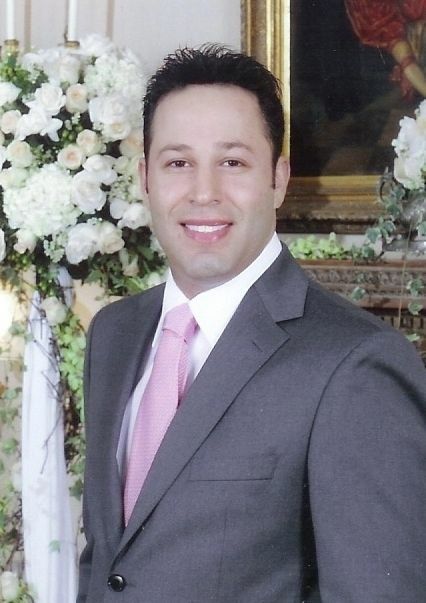 Dr. Benjamin Ganjian graduated from SUNY Stony Brook, where he received his Doctoral Degree. He completed his residency at Long Island College Hospital. As a General Dentist, Ben continued his studies in the field of Orthodontics of Progressive Orthodontics. He is a winner of the Howard Hughes Research Foundation. He is a Golden Key Honor Society winner for his research in Cell-membrane Receptors. Dr. Ben is certified in the Invisalign orthodontic treatment. He has been elected to the TOP DENTISTS OF AMERICA & Invisalign Premier Provider in 2005 and 2006. Dr. Benjamin Ganjian is a member of the American Dental Association and the Academy of General Dentistry.